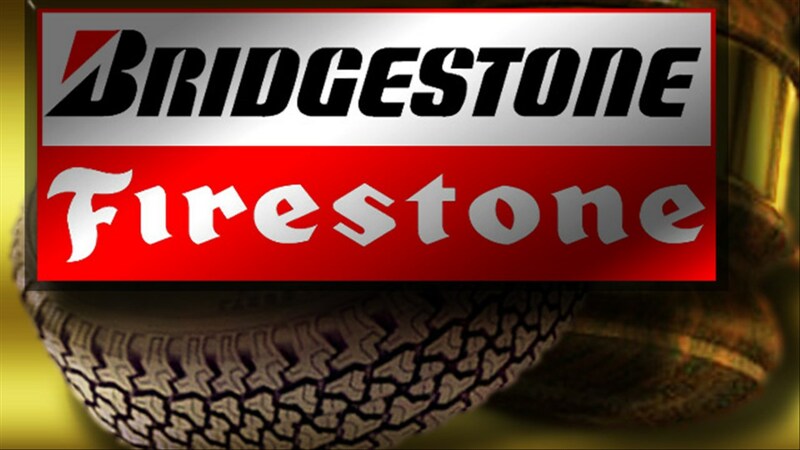 My dad worked his entire career, 39 years, as a chemical engineer at the Firestone Tire & Rubber Plant in Decatur, Illinois--even before it was incorporated with Bridgestone. Knowing my dad was involved in the tire making process was a big pride and part of my childhood. We even had a little "Ta duh da duh da duh" cheer we used to do in the car when driving by the plant. While that was what buttered the bread in my house growing up (given it was my dad's livelihood), that does create a bit of an environmental challenge when it comes to what to do with them at end-of-life. The bulk alone can be a problem, as can the fact that they are made from a multitude of materials. And certainly they aren't biodegradable. Their fumes are hazardous when incinerated, and they leach toxic materials due to their chemical construction which then can contaminate local waters. They also can create additional methane gas issues. Given that, a majority of the states in America ban whole tires from landfills. Luckily, though, tires can sometimes be put to good use in their afterlife. They can be shredded for playground ground cover or rubber mulch (called "crumb rubber"), made into rubberized asphalt or roadfill... or even floor mats, dock bumpers, or carpet padding. This is the good news, but even with that, there's only about a 35% recycled rate. Probably less in other countries than the US! All of this creates a challenge, and where there's a challenge, there's a call for innovation. Insert Senegal here! This video shows how these Senegalese students repurposed 900 tires and 60 tons of garbage to make 400 recycled tables and benches! 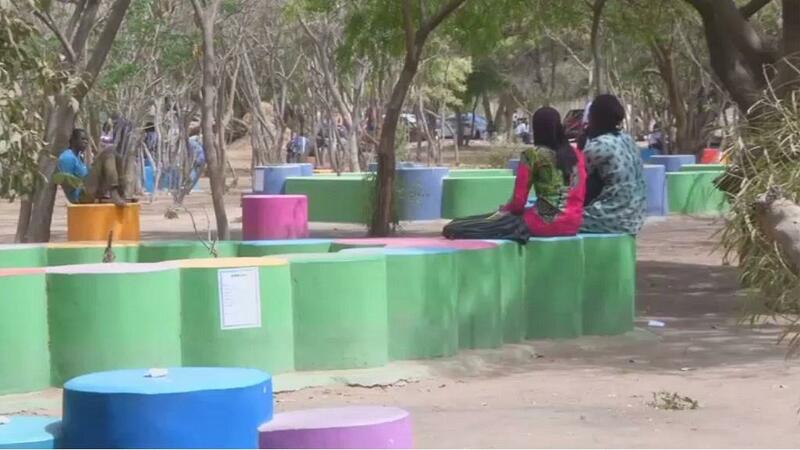 With over 50 projects like this in Senegal alone, the French Company 3000 Ecomen has put more than 16,000 tires and 17,000 tons of waste to good use. What a wonderful way to educate others on the importance of waste management and recycling. May we all follow suit and be inspired to be as creative as 3000 Ecomen.